Buy > Broadfeet® SBDO-191-90Z-RP-B - 4.5" Wheel-to-Wheel Black Oval Straight Side Steps > For 1500 RAM TRUCK - Cheap Price! 4.5″ Wheel-to-Wheel Black Powder Coat Oval Straight Side Steps (SBDO-191-90Z-RP-B) by Broadfeet®, 1 Pair. Rocker Panel Mount. 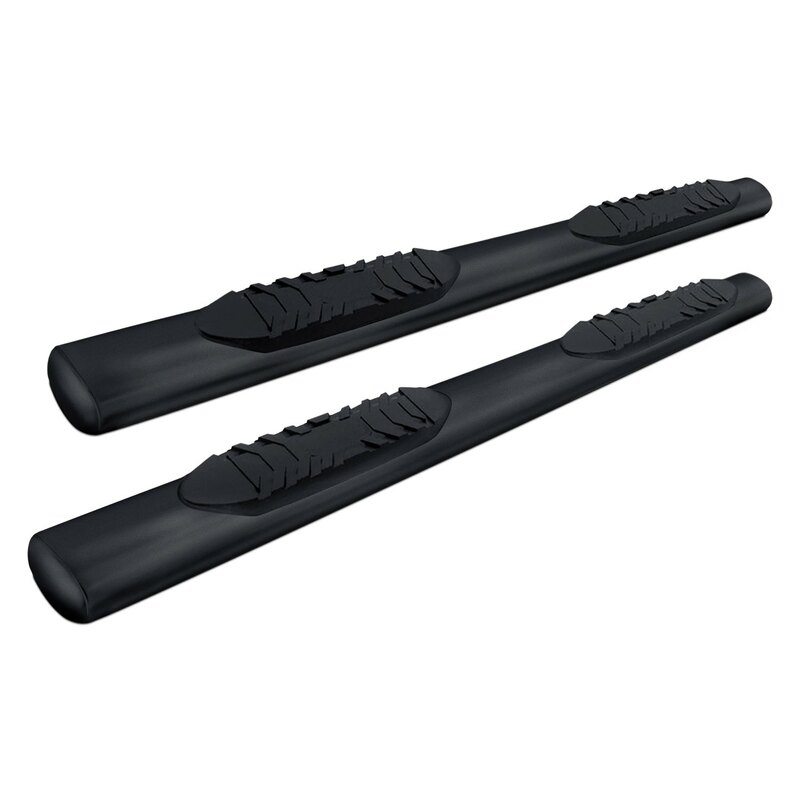 Step in and out of your vehicle safely with premium Broadfeet running boards. Designed to give a welcome step to your hard-worked legs, they feature custom rubber pads that provide a sure-footed, no-slip experience for maximum safety.